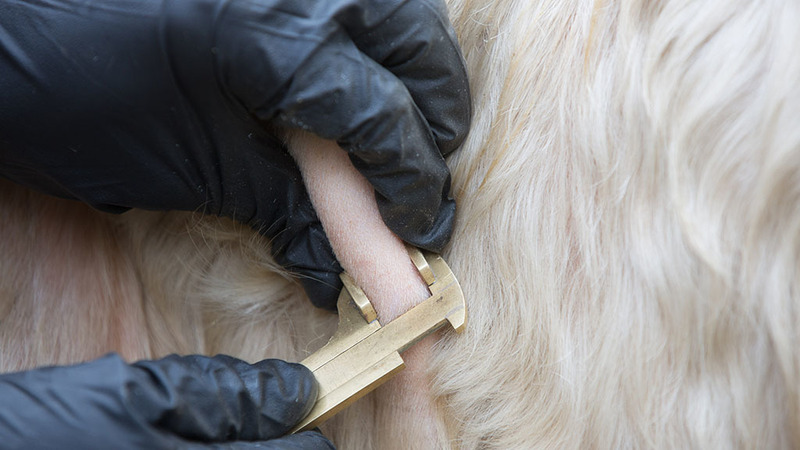 The British Veterinary Association (BVA) is urging farmers to book in TB tests as early as possible to avoid any disruption in the event of a no-deal Brexit. Simon Doherty, the BVA’s president, gave the advice in an exclusive article for Farmers Guardian’s Brexit hub. The group has repeatedly warned of the problems a no-deal Brexit could throw up for the industry given that 90 per cent of the UK’s Official Veterinarians (OVs) are EU citizens. By law, the UK will leave the EU on March 29, 2019, whether a withdrawal deal has been agreed or not. Dr Doherty said: “Our advice [to farmers] would be to plan as far ahead as possible. Emergency call outs are unavoidable, but getting routine herd health and fertility visits and bTB tests booked in early is a good idea. The BVA also encouraged farmers who are exporting animals or animal products to give vets as much time as possible to get together the right paperwork, undertake sampling and laboratory testing and carry out inspections. The call came as the Animal and Plant Health Agency (APHA) announced plans to offer free training for vets to sign off Export Health Certificates (EHCs), which allow animal products to be traded. BVA bosses had previously warned the number of OVs in the UK would have to ‘increase significantly’ after Brexit to cope with a growing demand for food import and export certification. A survey carried out by the group found OVs already carrying out the work were planning to quit because the cost of renewing their qualifications was too high. To read Dr Doherty’s article in full, click HERE.